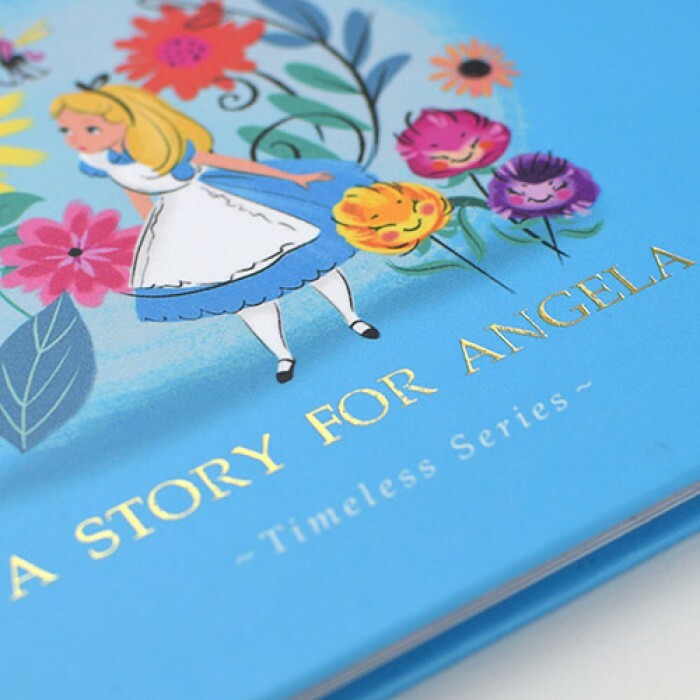 Featuring original stills from the Disney archive, the Personalized Alice In Wonderland Storybook will become a gem among the collection of any true Disney fan. 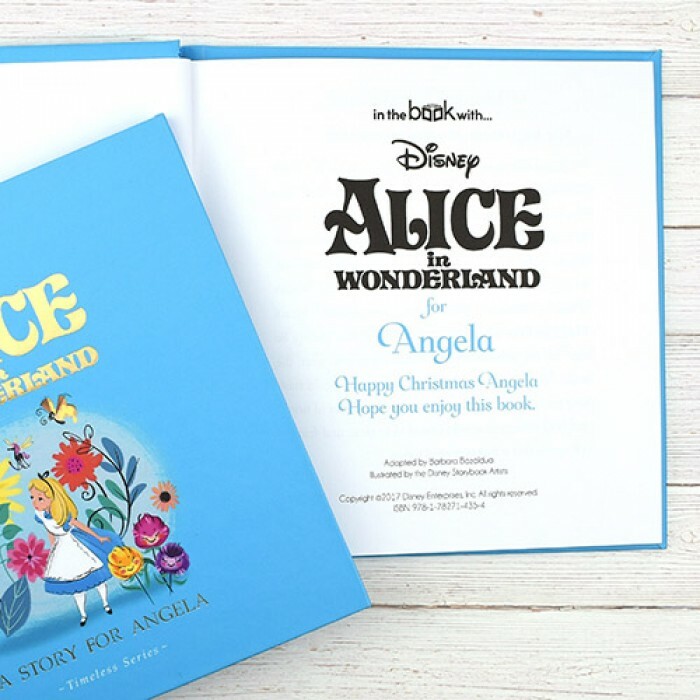 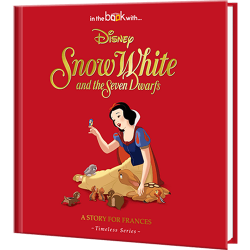 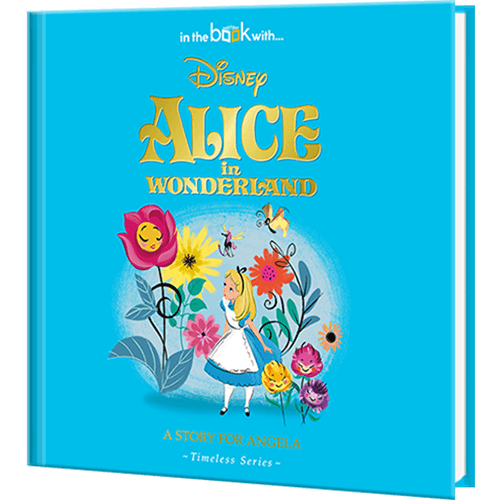 Inspired by Lewis Carrol’s 1865 novel, Walt Disney transformed Alice into one of the best cult classics in animated history, now available as this classic collector’s edition Storybook. 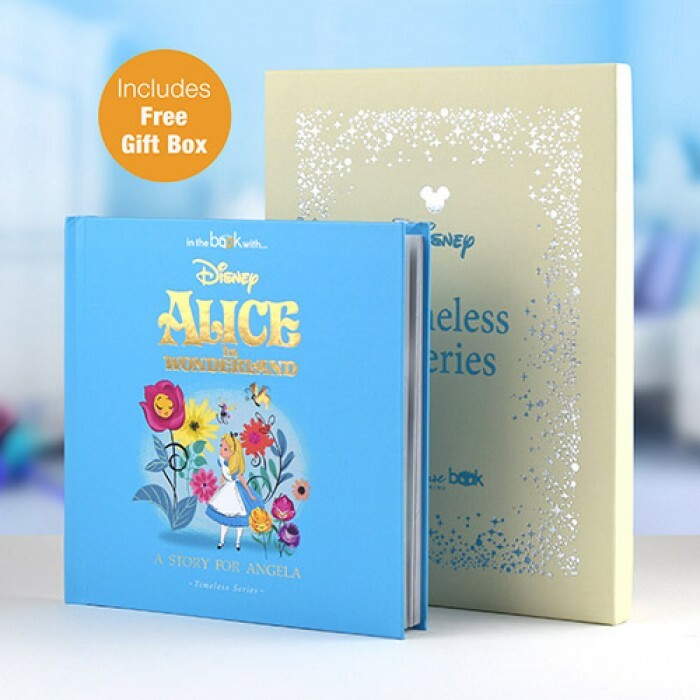 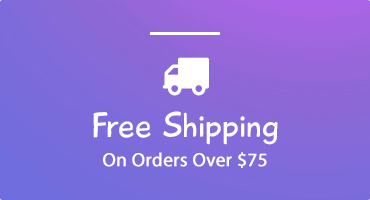 Presented inside a unique gift box, the recipient will reminisce their favorite characters like Tweedle Dee, Tweedle Dum and the White Rabbit! 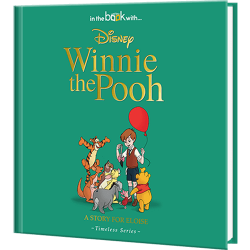 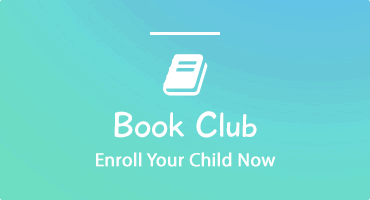 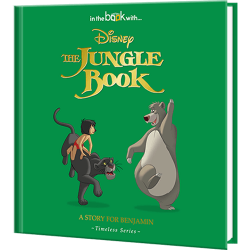 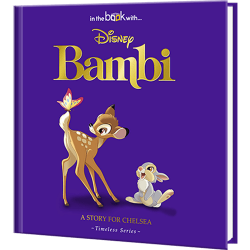 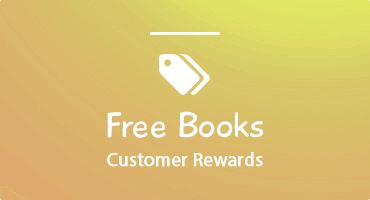 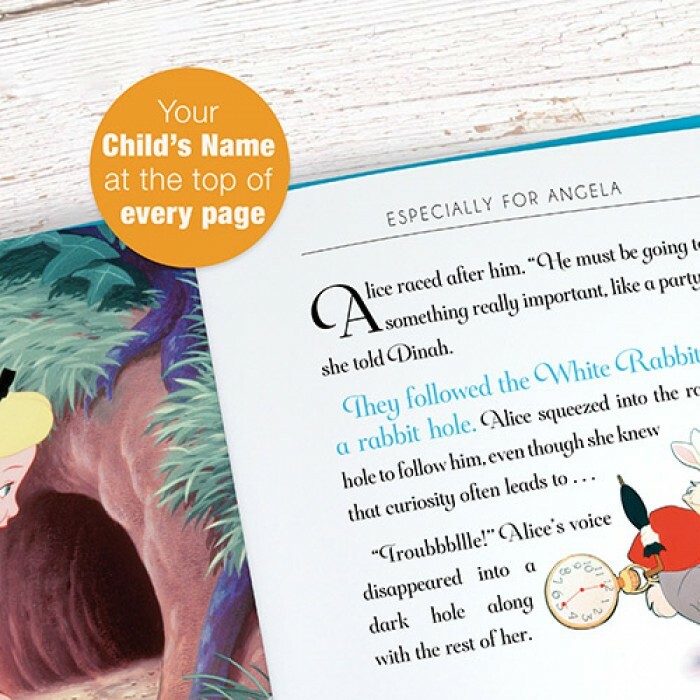 This personalized Disney book features your child's name embossed on the cover.